- Hands down the best massage I've ever had. Gregg is a gem, he took the time to ask about problem areas which made the massage exclusive to me. The space is very tranquil. It's a place you can relax and let all your stress melt away. 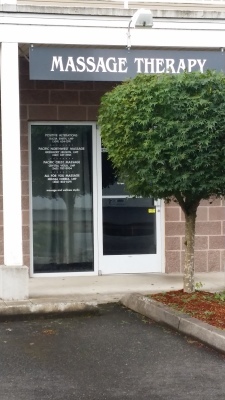 I would definitely recommend Gregg and Pacific Northwest Massage to anyone looking for a great massage. 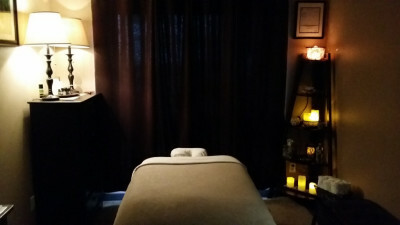 - Catiria G.
- I have been going to Pacific Northwest Massage for years now. I see Gregg to work knots in my shoulders and back. I have had 5 knee surgeries. Seeing Gregg has helped a lot. He's been working on breaking up the scar tissue and inflammation. If you have any problems (scar tissue, soreness, sinus issues or just to relax) give Gregg a call. He does wonders and I would recommend him to anyone - Angie B. - I get knots in my shoulders that become unbearable. 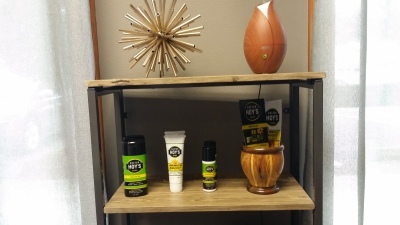 Gregg at Pacific Northwest Massage always has the right technique to relieve the pain so I can go on with my daily routine. 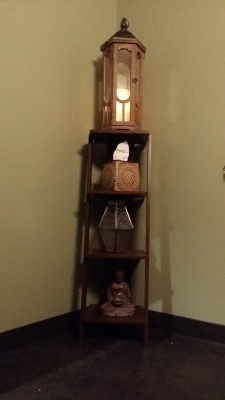 He provides a great environment and an awesome massage for his clients. His professionalism and knowledge always keep me coming back for more. He's one of a kind! 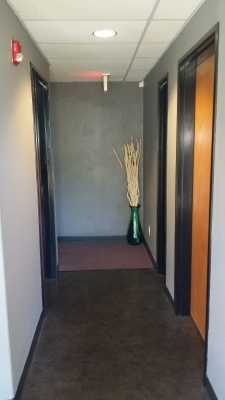 - I have been using the services of PNW Massage for over 3 years and highly recommend Gregg. 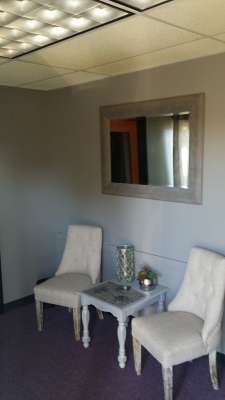 His treatment room is very comfortable and quiet, plus as a practitioner he is excellent. Gregg is very knowledgeable in muscle structure and has a natural talent for working out the knots and tension. If you want to feel pampered and still have the "work out" of daily stresses, Gregg is your man. His treatment incorporates hot stones and essential oils (if you prefer) which in my opinion enhances the experience. 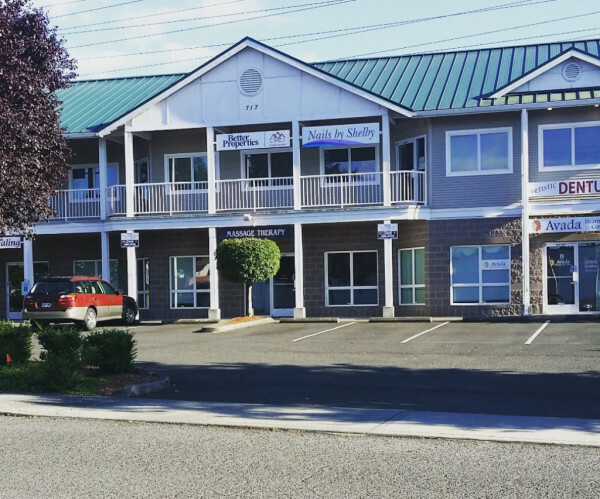 If you are looking for a massage therapist, you will not be disappointed in Pacific Northwest Massage. - Debbie C.
- Gregg is an excellant therapist. He is very efficient in working out knots and tension in the body. I love his deep tissue but his Thai stretches are wonderful and I have never felt better. I have been a massage therapist for almost 10 years and have yet to find someone as talented. - Gregg is one of the best massage therapists I've had in a while. I've been suffering from muscle spasms, trigger points and super knotted muscles for years. His skills and experience are very apparent. Gregg also genuinely cares for his clients and does his best to leave them going home relieved. He truly works his magic and makes you feel very comfortable. I will be returning! Thank you Gregg - Belinda L.
- I love Gregg!! He goes above and beyond. He obviously loves what he does and it shows. He really wants to help his clients. The room is always immaculaately clean. The mood is always very relaxing, lots of candles, soothing music and light aromatherapy. I highly recommend him. You will not be disappointed!! - Sandra R.